This cemetery is owned, maintained and managed by Buckingham Town Council. On this page are a number of documents that are required when a burial plot is to be used at the cemetery. 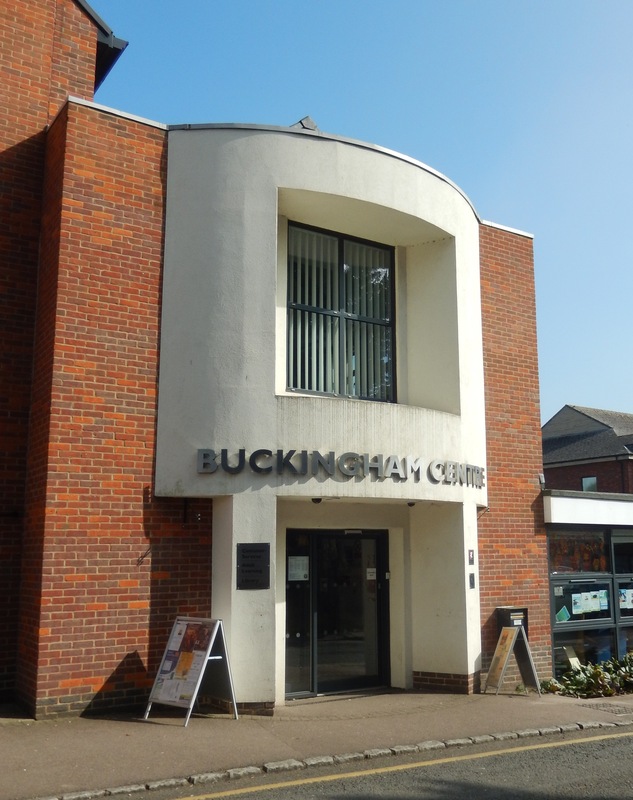 Further information and confidential help can be obtained from the burial officer at Buckingham Town Council. 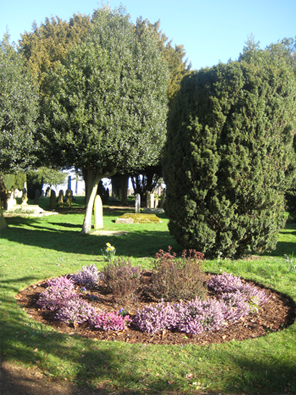 The Town Council have carried out extensive research and scientific processes, as a result of which it has been determined that there is very little burial space remaining in the cemetery. This is due to the depth of soil in the remaining sections of the cemetery extension. As a result burial space is limited and currently there is no capacity to allow pre-purchasing of full burial spaces. The new Garden of Rest which caters for ashes spaces and ensures that these can be provided for many years.Currently the Town Council hopes to secure a new cemetery site within the next two years. 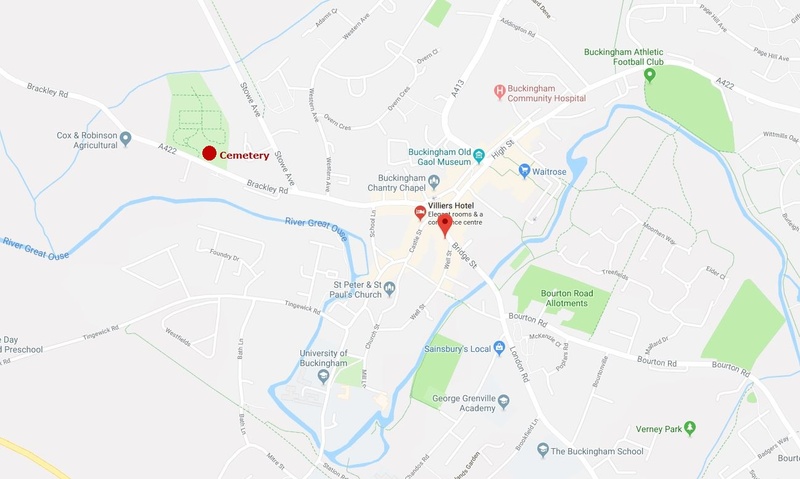 Initial work in the form of environmental assessments has taken place which will allow an area next to the A421 to be used as a new cemetery. 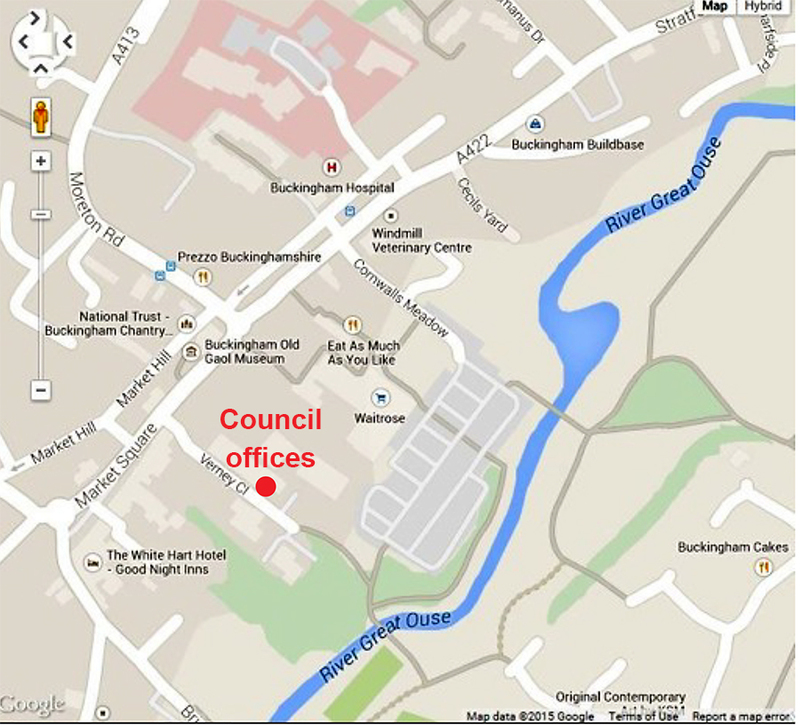 Buckingham has a distinguished historic cemetery that is over 150 years old which Buckingham Town Council is responsible for maintaining. As part of its commitment to providing an attractive and safe cemetery for its visitors, the Town Council has started to assess the safety of memorials in the cemetery. The Town Council is going to undertake a programme of memorial safety testing in the cemetery which will be done in an appropriate and sensitive manner. This will be an on-going process, conducted on a yearly basis, with all of the memorials being tested over a five year period. The holder of the grave deed is ultimately responsible for the maintenance of the memorial; a list of any unsafe memorials will be made available on the Town Council website and at the cemetery. The council would like to stress that if any unsafe memorials are found they will not be laid flat unless there is no alternative to making them temporarily safe until they can be repaired. 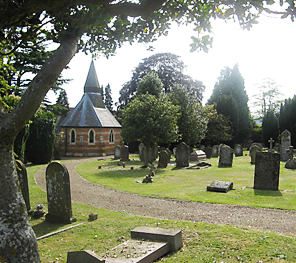 Deed holders of burial plots in the cemetery are asked to update the Town Council with their current address, especially if it has changed since being issued with the original burial deed.